 June 11th - Live Chat With Evelyn Lozada! 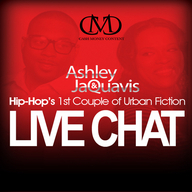 July 23 - Chat Live with Ashley and JaQuavis! Exciting Live Chats with Cash Money Content Book Authors!